Timing of peak declines in nearshore waters coincided with anomalously warm sea surface temperatures. 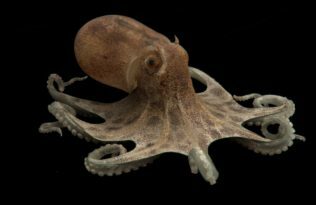 The rapid, widespread decline of this pivotal subtidal predator threatens its persistence and may have large ecosystem-level consequences. Drew’s studies have moved beyond starfish to cover corals, abalone, and salmon, all of which have been devastated by similar wildlife diseases. 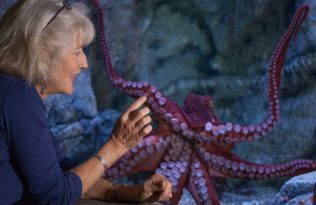 In Drew’s new book Ocean Outbreak: Confronting the Rising Tide of Marine Disease, she warns that marine disease and global warming are just the so-called tip of the iceberg. Current marine diseases are attacking species up and down the food chain, and it is quite possible that in future years theses diseases may expand be yond the ocean and onto the land, causing even further problems. However, while these results paint a grim portrait, Harvell wants to make sure that her ultimate message is hopeful. 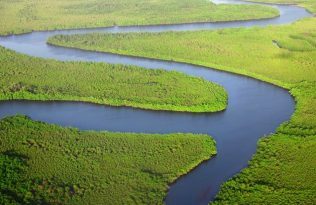 Many of these diseases are caused by sewage dumping, unregulated aquaculture, and drifting plastic, so it is not too late to enact policy changes and solutions to protect our currently fragile environment. 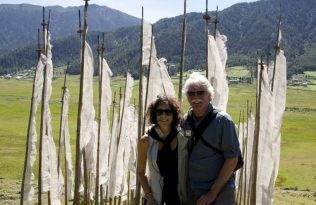 Learn more about Drew’s research in The Atlantic, The Guardian, NPR, and The Seattle Times. 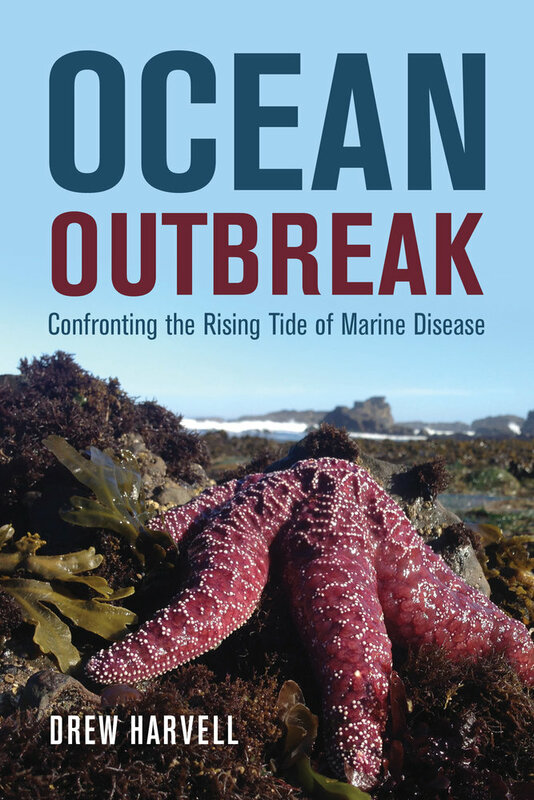 Ocean Outbreak and the new paperback edition of Drew’s first book A Sea of Glass are now available for pre-order on the UC Press website. Save 30% on your order by using the promo code 18W8495 at checkout. 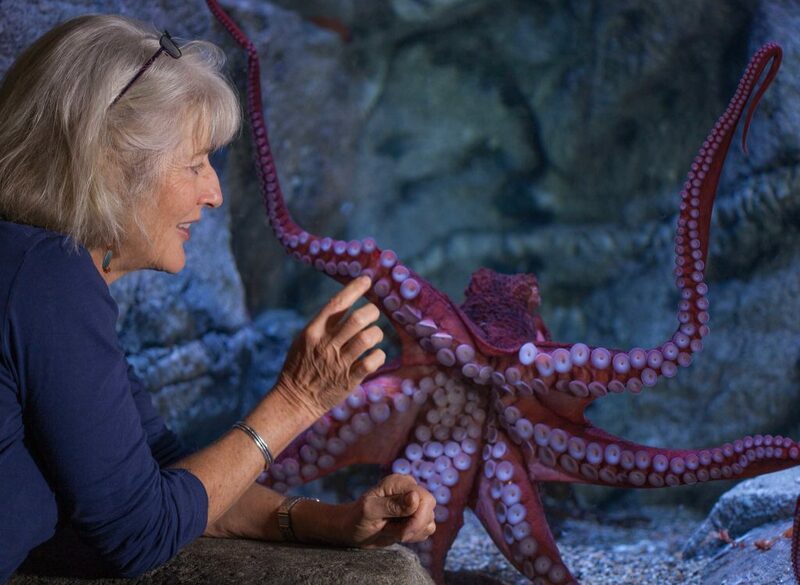 is Professor of Marine Ecology at Cornell University. 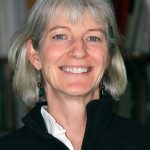 She has published over 170 scientific articles in leading journals and is a fellow of the Ecological Society of America and the Atkinson Center for a Sustainable Future. 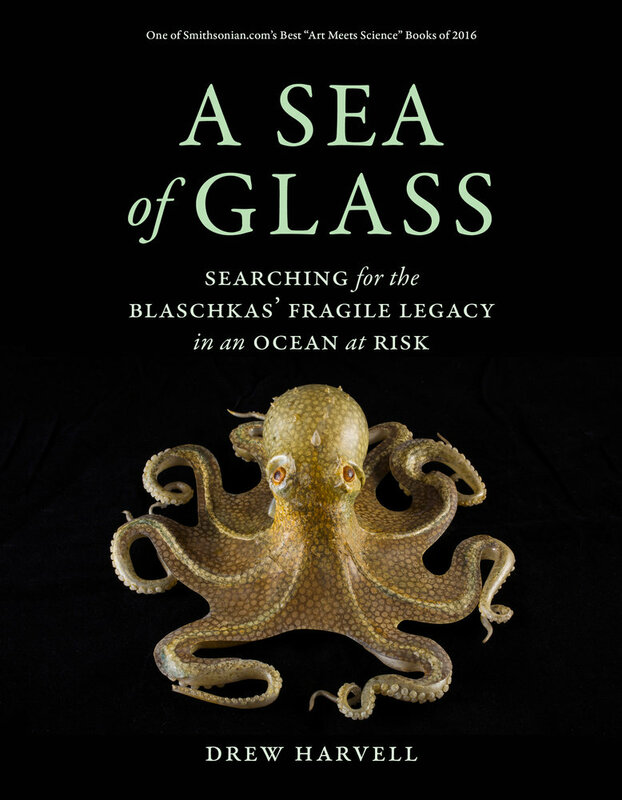 Her book A Sea of Glass received a National Outdoor Book Award and was recognized as one of the Smithsonian’s Best “Art Meets Science” Books of 2016.